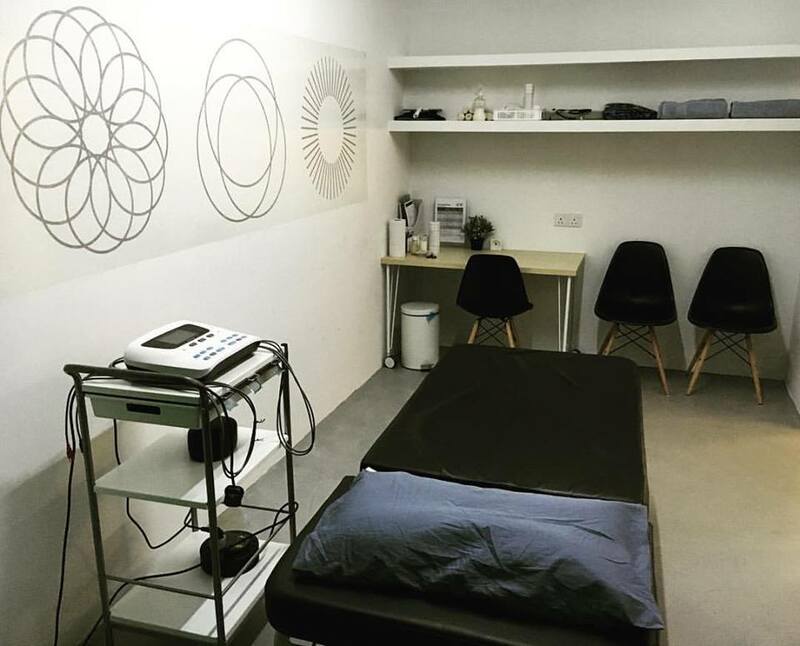 1-Hour Treatment Session for 1 Person This package includes: • Consultation & assessment (first session). • Physiotherapy session. • 1 YAPCHANKOR herbal Chinese medicine patch. * additional patches may be needed for some problems. These additional patches will be charged separately at the centre. 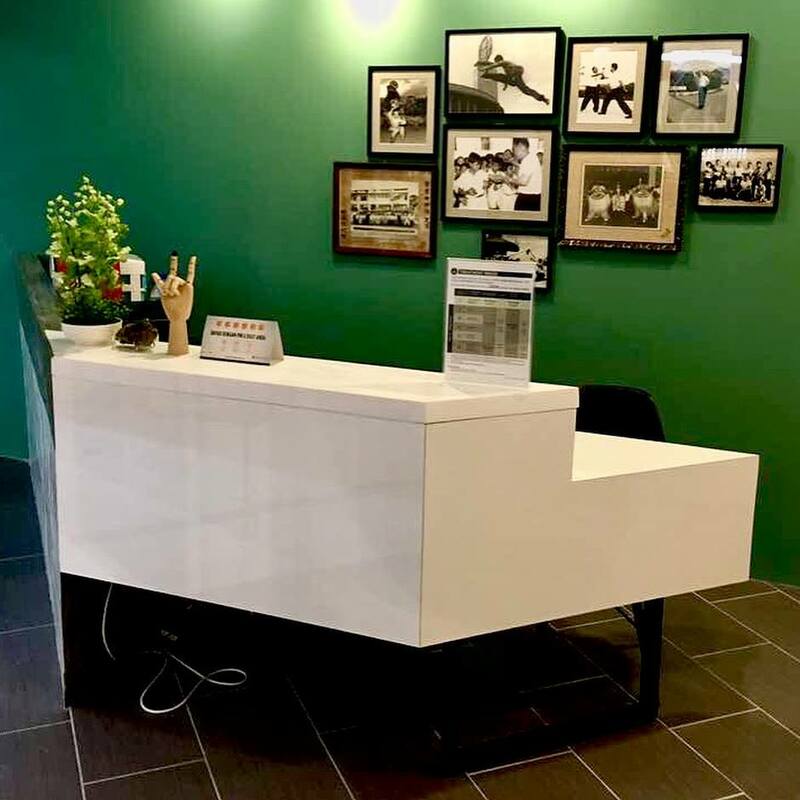 Since 1979, YAPCHANKOR Pain Treatment Centre has helped people recover from joint and muscle pain. If you are suffering from pain that prevents you from sleeping well, walking, playing sports or even working, we can help. 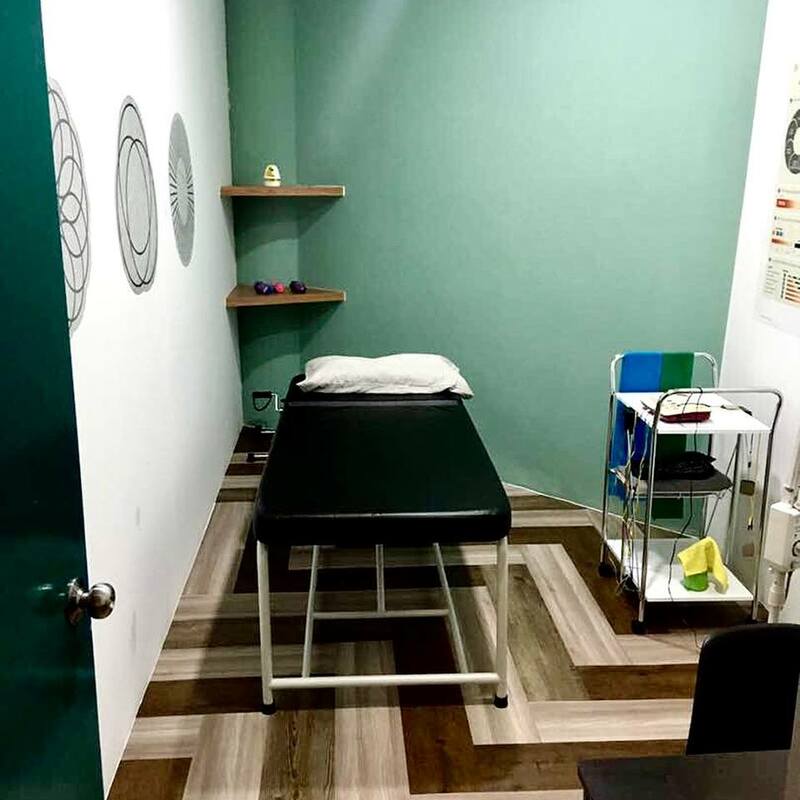 If you have tried many other therapies, we promise you that we are different. We help our patients achieve real long term recoveries. Valid on weekdays from 9am to 9pm and weekends from 9am to 5pm (excluding Public Holidays). Reservation required and must be made at least ​3 days in advance. Subject to availability. Valid for new customer only. 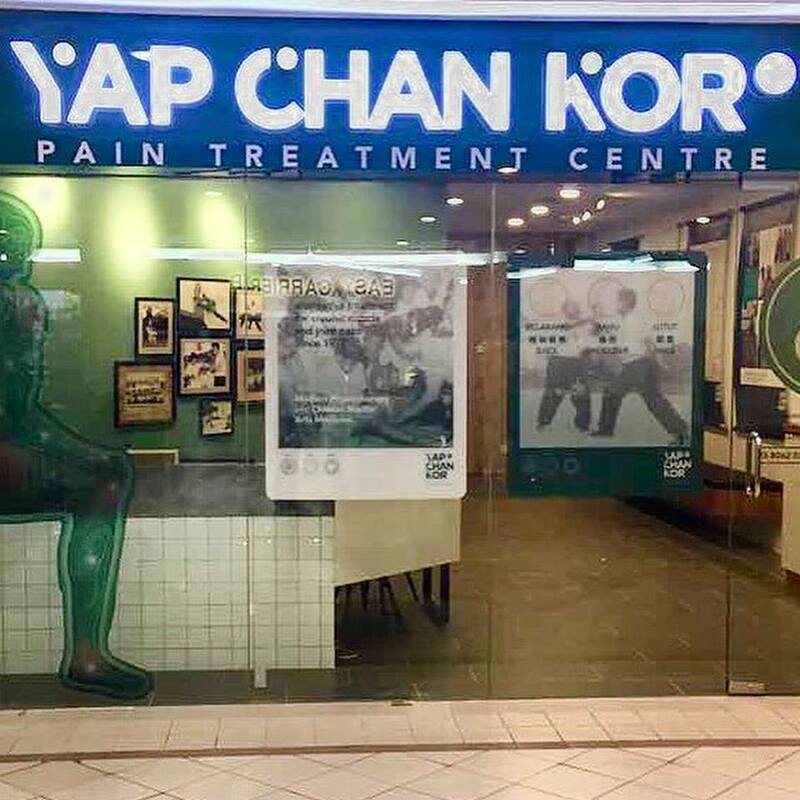 Each session includes physiotherapy and one (1) patch of Yapchankor proprietary herbal medicine patch. Any additional patches that might be needed can be swapped during the sessions or purchased at RM84.80. Voucher includes GST and service charges.